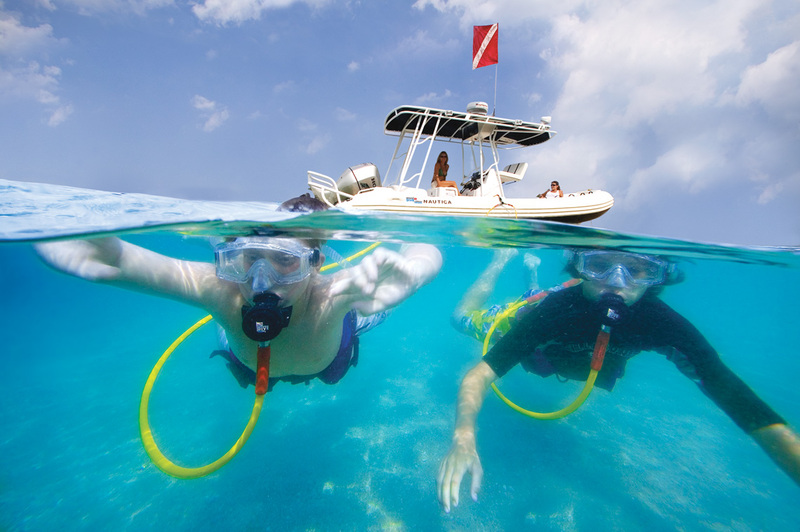 Hookah Diving is brand new to Benidorm and offers a fantastic way to enjoy many of the benefits of scuba diving without the heavy equipment. 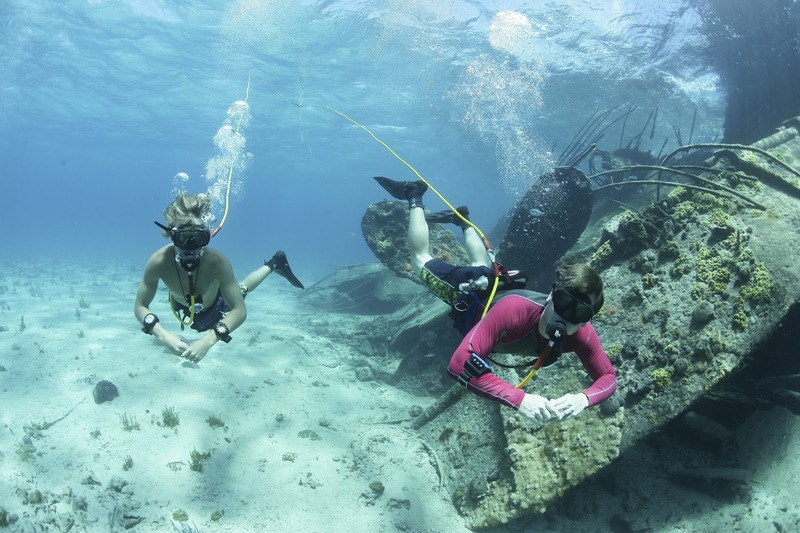 Air is supplied to your diving mask via a cord either from the shore or from a support vessel. 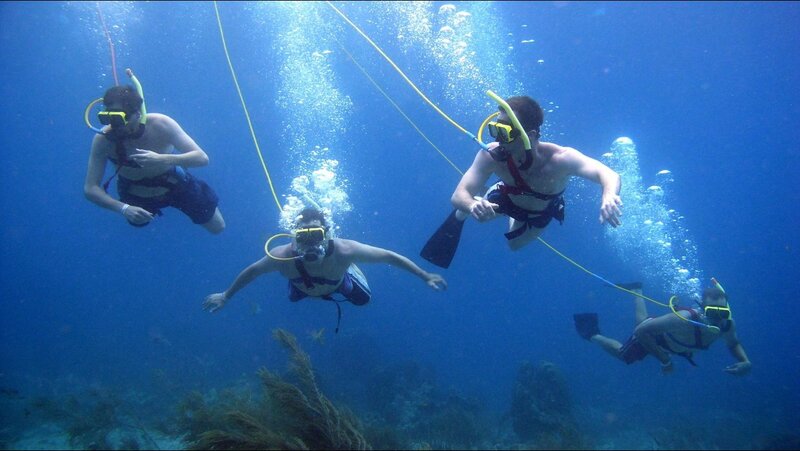 Hookah diving is suitable for adults and children from 8 years of age. This activity runs from the harbour in the old town, easily accessible by local bus.